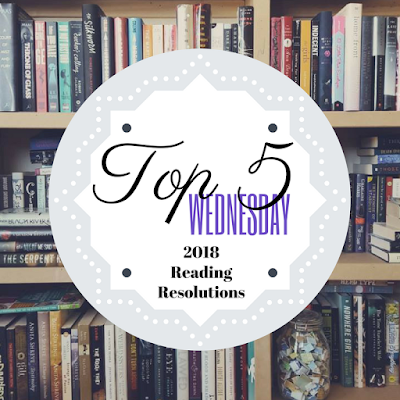 This week's topic is 2018 READING RESOLUTIONS! Very self-explanatory. Let's chat about our reading goals for this year! For me, these "goals" are more ideas to strive for. 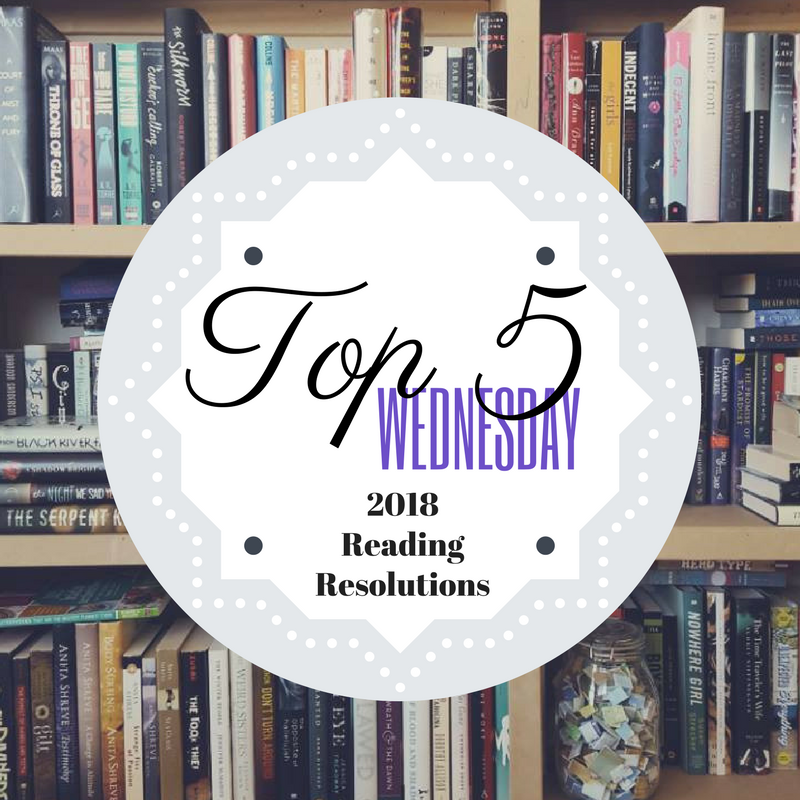 Last year I met none of the reading goals I set for myself, but at the same time, I also accomplished many things that I hadn't even anticipated. For example, I joined three book review companies and grew my audience exponentially based on that partnering. I have also received individual requests from publicists and authors to read and review books that I never believed possible beginning last year. 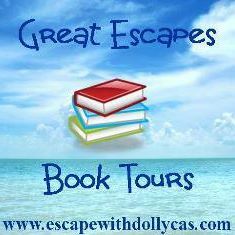 My interview with M. Tara Crowl for her book Eden's Escape remains my most viewed post. So it is always with that in mind that I create these resolutions for the year ahead. I do keep track of my reading on Goodreads and the yearly challenge they offer, but I did come across a reading spreadsheet from Portal in the Pages that will definitely allow me to keep better statistical data on my reading. If you're interested, you can check out all the information by watching the video below. A book a week can seem daunting when you have three young children, but you never know. Some months are better than others! I've been watching BookTube on YouTube for over three years now and while I absolutely love it, I just don't think videos are the right outlet for me. I know that I am a rambler and my videos would always be well over 20 minutes each time without some very strong discipline. Plus the amount of time it takes to get ready, film, and then edit a video seems so daunting to me at this stage of my life with three small children. But I am very much a talker and there are times when I want to vocalize my opinion or make lists of recommendations or discuss broader themes and that's where the podcast comes in. It may not be a podcast in the truest sense, but I can record a sound file and upload it on the blog with an applicable post in an effort to meet a growing need to talk more about what I'm reading. It's definitely going to be a small venture for now, but who knows what the future holds. 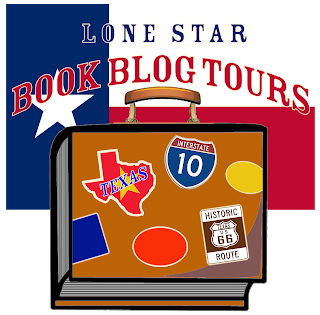 While I began blogging in 2011 as part of library school, I only restarted this venture because of a growing need to talk to others about books and reading. Once it's no longer fun, then it's time to stop, but for now, I'm quite in awe the number of people who actually read what I write! I want to keep interacting with others and making connections through books, so I want to continue posting meaningful content that grows that audience. Feedback and ideas are greatly encouraged, so keep commenting, subscribing, following, and liking! I've been following Book Riot's Read Harder challenge for three years now, but I have yet to actively participate or track my reading. It would be a great addition to read books with some of their challenges in mind. The spreadsheet I linked above also has a sheet to specifically track titles, so I'm trying to those challenges in mind when forming my monthly TBR. This one may be the hardest one to commit to. I would like to interact more with readers by hosting a discussion group each month or quarter on my Facebook page. I'm not sure how I will be able to make that fit in my life right now, but I'm always open to trying it if there is interest. 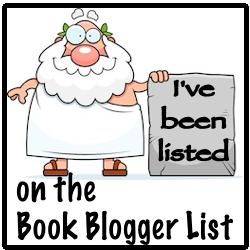 So those are my top bookish goals for the year! What are some of yours? And please let me know if you would be like to participate in my online book club.